You feel comfortable with the basics of machine embroidery, have stitched out quite a few embroidery designs, and are ready to explore designs beyond those preloaded on your machine. 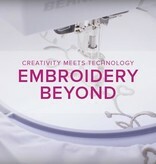 In Embroidery Beyond, we will discuss other sources of embroidery files, transferring embroidery files from your computer to your sewing machine, and the variety of software available to design/alter embroidery files. 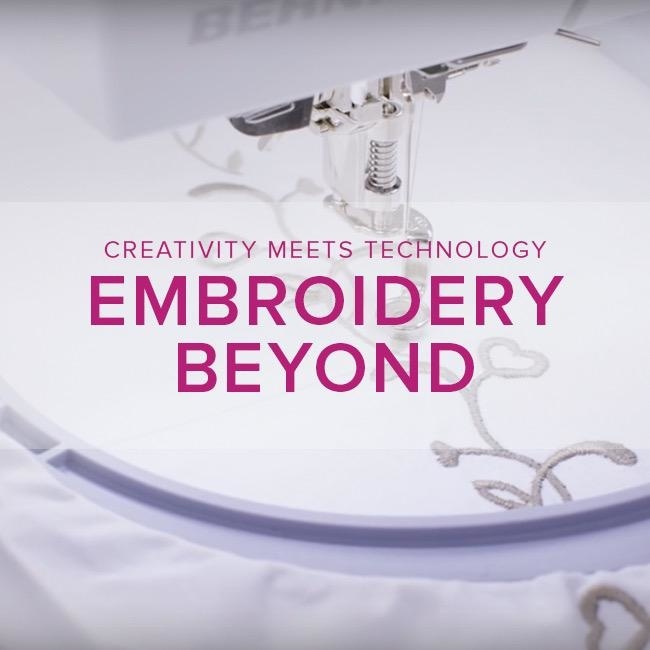 This class is limited to BERNINA owners with recent embroidery models. For older models, give us a call and we’d be happy to schedule a private lesson.